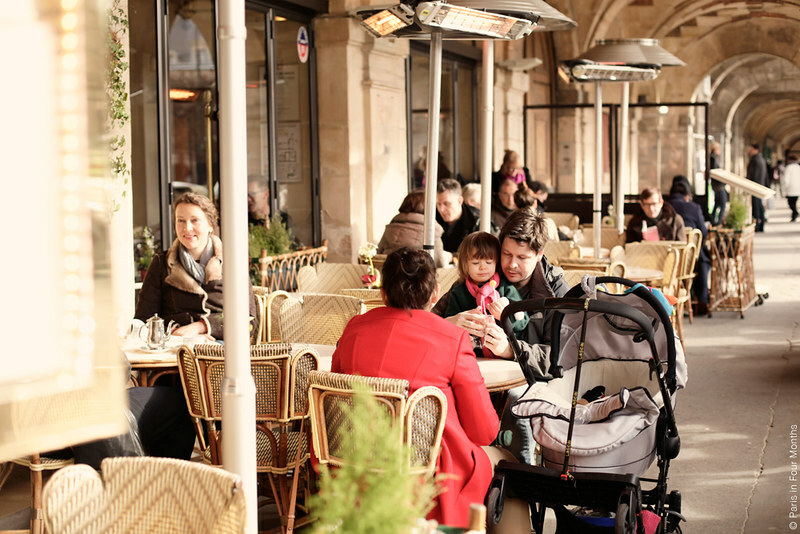 The other day, while walking by Place des Vosges I couldn't help but to stop for a little sugary treat at Carette. 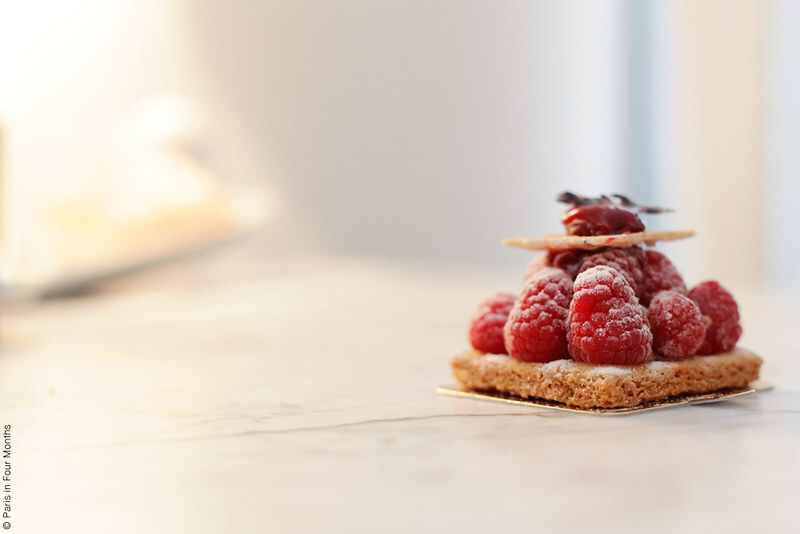 The raspberry tart is one of my absolute favourite pastries in Paris and I always seem to come back to it! But it's actually quite fun to try the same kind of pastry from different places because everyone makes it in their own way. 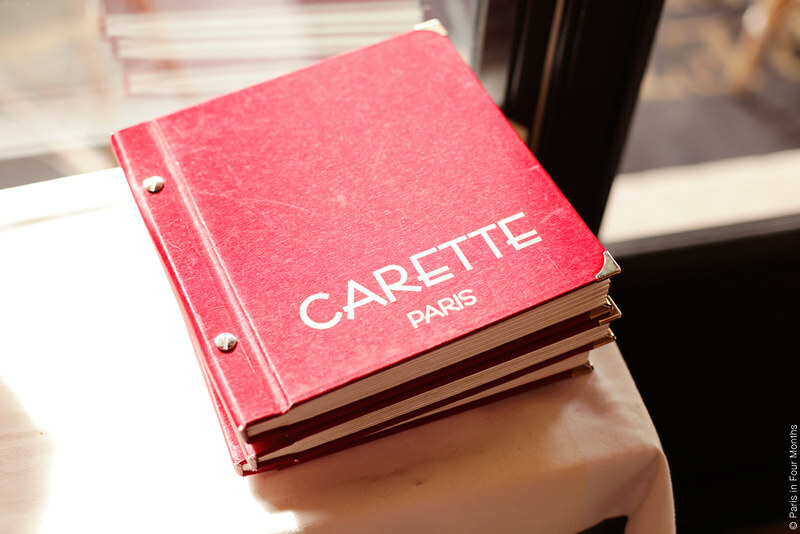 This one from Carette was really lovely with a hint of lavender.